Mt. Zion is a great place to seek Christ, surrender to Christ and serve Christ. 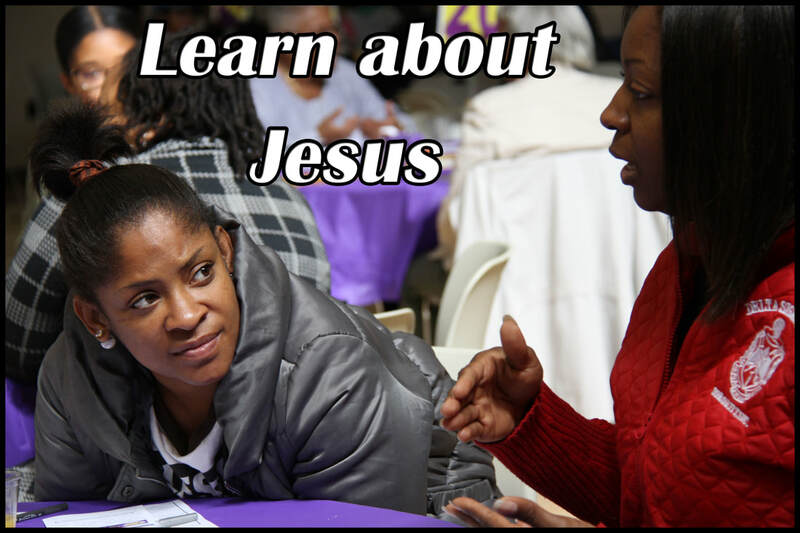 I want to learn more about Jesus Christ. 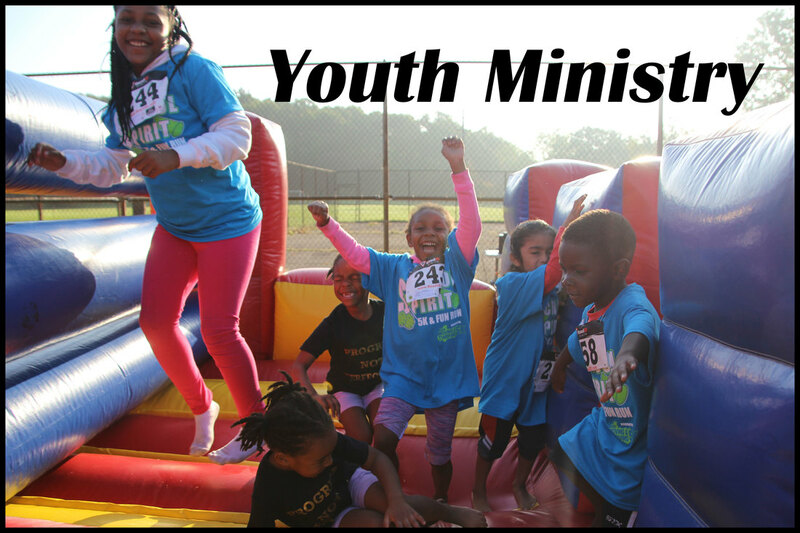 I want to learn more about your youth ministry. 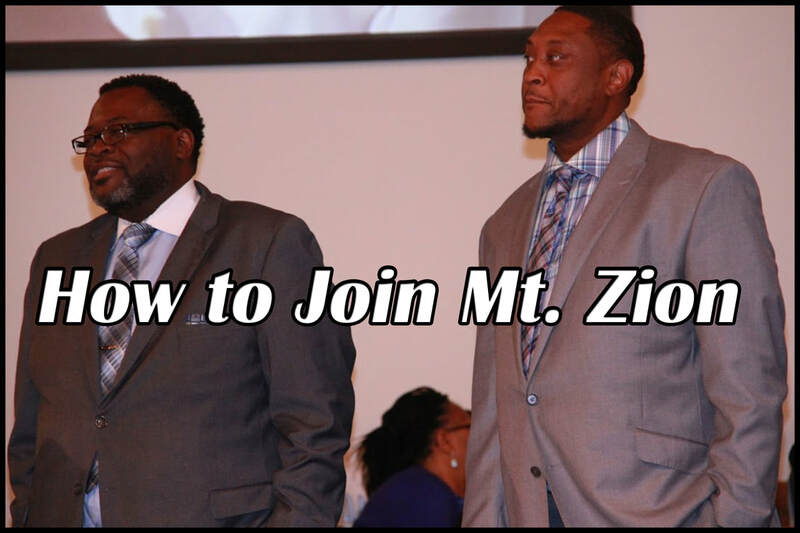 I want to learn more about how to join Mt. Zion. I am a member of Mt. 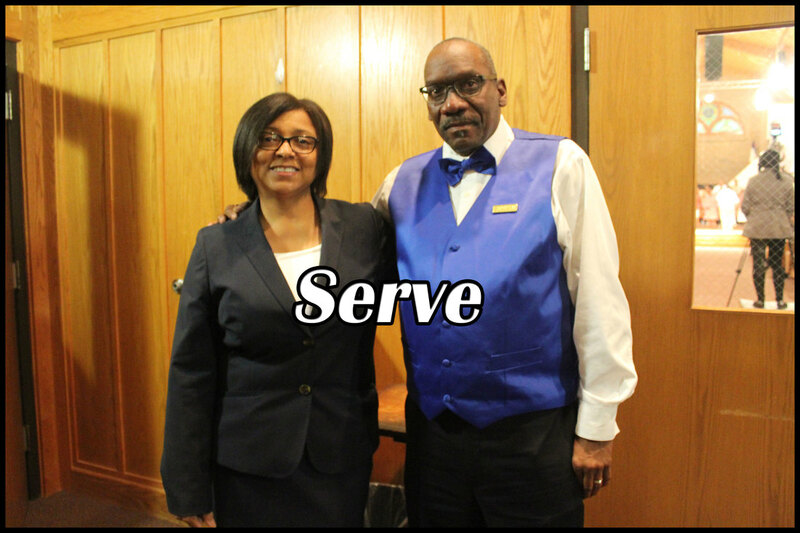 Zion already and want to know where I can serve.